Best Quality, Best Features & Best Pricing.... Call Us For Details! 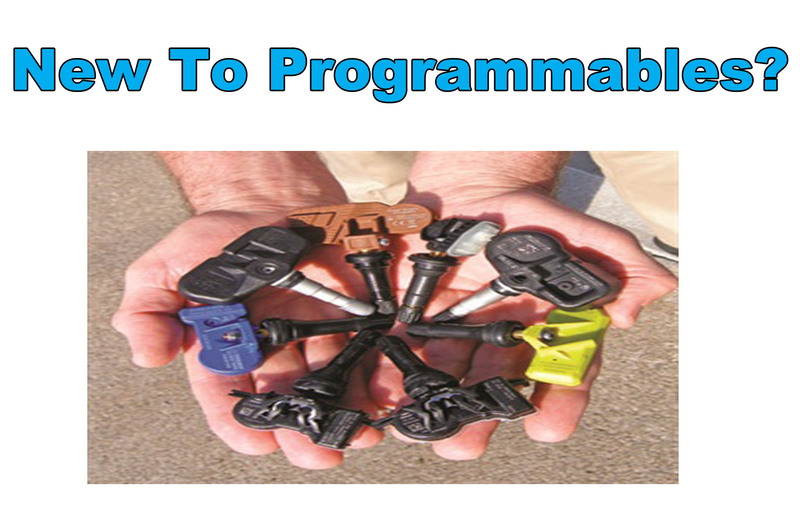 Programmable sensors are the ultimate Retail Tire Store TPMS solution. If you don’t use them now, let us show you how they can increase your profits. If you use a competitors sensors (Programmable or Not), let is show you how different our solution is. Programmable Sensors are not all the same. 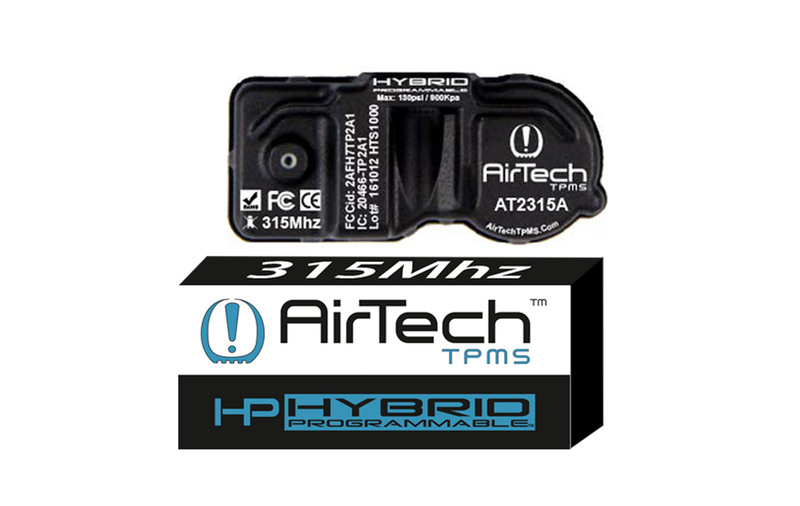 The AirTech "Hybrid Programmable" TPMS sensors use cutting edge technologies only available from our factory. There is a lot to consider with any TPMS solution, we are ready to help clarify your choices. Believe it or not, Valves are critical to a TPMS Solution. What makes AirTech valves unique to our solution, is our Sensors are sold valveless. It reduces your expensive sensor inventory, allowing you to overstock a little on inexpensive valves and gives you more inventory turns on expensive sensors. That improves your bottom line. 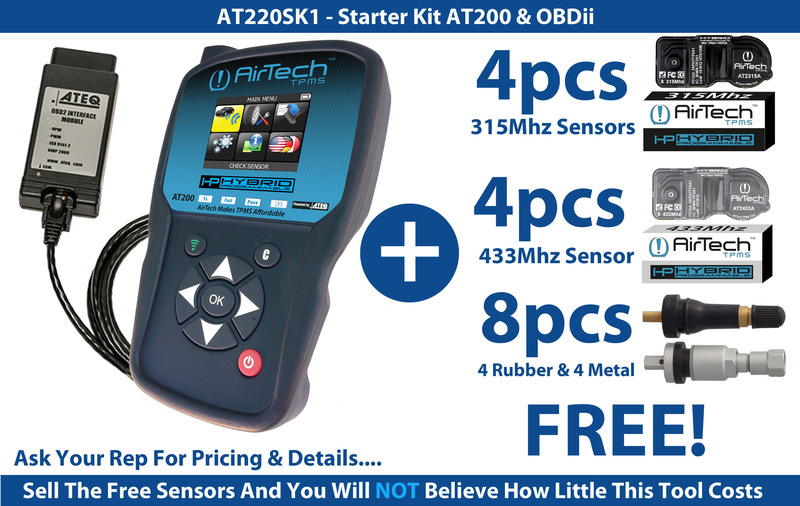 Free $700 Pro Ateq Tool w/ OBDII ??? First, If you own a Ateq VT55, VT36 or VT56, you don’t need our tool. If you don’t, we offer several tool programs which can reduce your tool costs to FREE. We are talking about a world class professional Ateq tool with a highly respected reputation for quality. Read more below about all the powerful features of our Ateq AT-200 Tool. Let’s face it. 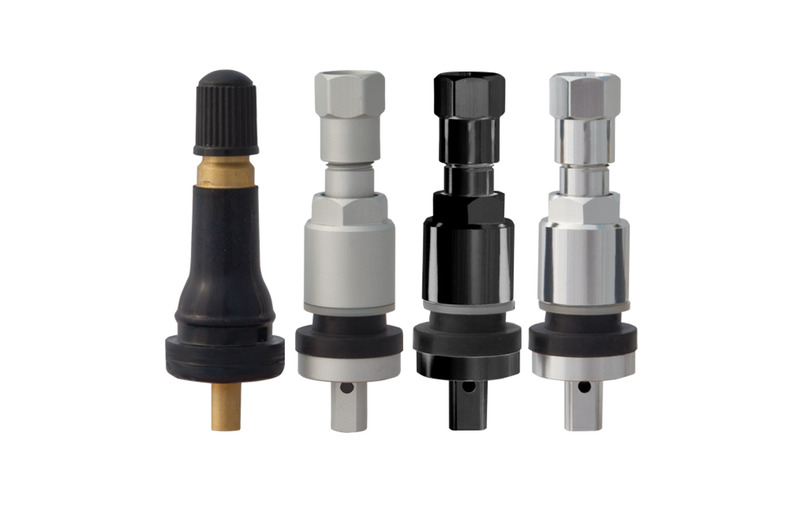 TPMS is a technically challenging category. If it was as simple as just buying sensors, you could easily buy them from a local distributor. But as you have learned, a distributor knows a little bit about a lot of products, while AirTech only deals with TPMS products, it’s our focus and our passion. It’s our job, as TPMS experts, to keep you out of trouble, and help you solve TPMS issues which you often face and which are to often very expensive both in terms of cost and customer retention. Our solution is to offer reliable, affordable sensors, assist you in selecting the right tool, and training your staff on everything TPMS. We have your back, and we are available to help when you need it…Period. Aftermarket Sensors... As a reverse engineered product, historical longevity of successful installations is critical. The harsh reality is that not all sensors work and replacement is costly. Professional Tool... Cheap tools are cheap tools. Evaluate manufacturer, construction, features, and traditional yearly update fees. 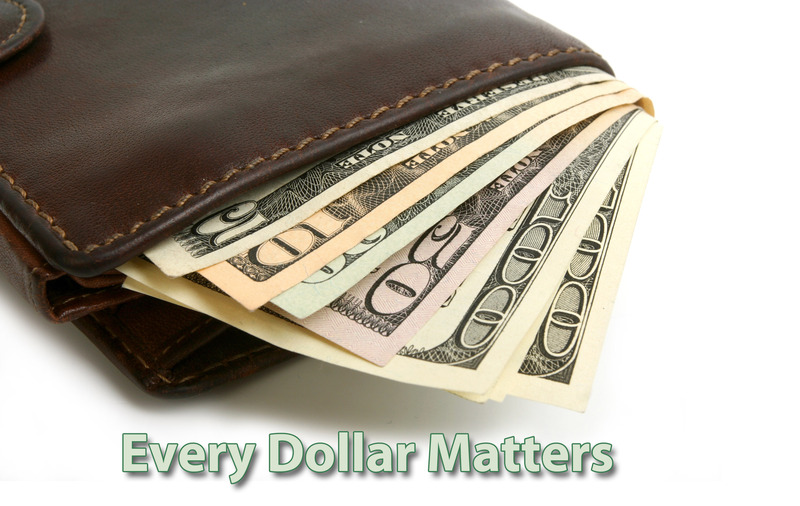 A reliable feature rich tool at a higher cost often is a better long term investment ultimately saving a store money. Service... TPMS is a technically challenging category. Does your supplier offer timely help when you need it? No supplier has 100% coverage. As most are offering over 80% coverage (see our CEO statement under Support / Coverage) it is impossible to compare 1,500 line application guides. You should demand suppliers to produce a list of what they DON'T fit. Then you can plan on how to cover those vehicles. As to SKU's, obviously the fewer the better. Today, Multi Frequency single sensor solutions are being introduced, but even those require stocking 2 sensors because of attached valve differences. Some traditional 2 sensor solutions require stocking 5 sensors. AirTech offers a true 2 sensor solution and the lowest inventory investment requirement in the industry and offers 4 valve options. Fewer SKU's lowers inventory investment and increase profit with more product turns. Like you, nothing in our business, is more important than communicating. Good news or Bad, we communicate and we do it with the urgency you expect. We have invested significantly in all aspects of our business. Our CRM, Cloud phones, Website, Forums, Blogs, and our Tech Support systems. All to enhance critical communications with you our customer. This is one of the most expensive hidden costs of your TPMS solution. Who is going to take the time to train your staff. Your counter people who face “TPMS What?” questions. Your installers, not just how to install, but what are best shop practices for programmable TPMS products. We accept, at no charge, all your TPMS training responsibilities with a certificated program. Video production begins in August, posting beginning in September: All Completed by end of year. "I am so happy I switched from ITM to AirTech. These are true OE replacement quality in fit, form and function. No more Left/Right or Clone Only programming leading to many customer failures." These are the most common FAQ's we receive. You can find more on our website. Go to top menu, Select "Support" then "FAQ's". You can use our Contact page (Top Menu), and call or email us your question. Happy to help. Why Should I Switch To AirTech? 1. Value: Save an average of 20% on Sensor Costs. 2. Reliability: Sensors used in over 3,500 Tire Stores since 2015. 3. Valveless Sensors: Lowers your inventory investment by 50%. Increases your inventory turns 200%. Reduces Lost Sales, always ready with sensors and the perfect valve your customer wants. 4. Professional Ateq built tool. Rugged, Reliable, OBDii Ready, ReLearn procedures built in tool, Free Updates*, Key Fob Tester, 4 Wheel Scan in one screen, Large Color Screen... We could go on and on. 5. Training and Service: Compare us with the largest supplier you have, we will exceed your expectations. We only sell TPMS... Period. Are All Programmable Sensors The Same? No. AirTech uses the most advanced IC, and being valveless only requires stocking 2 sensors. 1. Sensors Required To Stock: All Sensors used in vehicles transmit data via 2 distinct frequencies, either 315Mhz or 433Mhz. Today we have several brands that offer a "Multi Frequency" sensor, so they have one sensor and require 2 Sensors to sotck (because of valve choices). Several offer 5 sensors (2 different sensor housings each with 2 valves) and a 5th with a different IC to be more compatiable. 2. COVERAGE: Eachl aftermarket TPMS sensors must reverse engineer the RF communication from the OE sensor to the vehicle's ECU, which is refered to as a "protocol". This is a very difficult and technical task. So vehicle coverage is very different from one factory to another. Take the time to compare and evaluate a factories coverage data. 3. IC: Every sensor has a brain, we call it a "IC" for Integrated Circut. The IC controls generating data, that is transfered to the ECU. Some lack the same functionality of all OE sensors. Some factories have you program a sensor for the left or right side, or say "Clone Only". These are work arounds and should be avoided at all costs as customers vehilce will experince TPMS warning lights that are often impossible to diagnose if tires are rotated. If the TPMS warning light comes ON and flashes ON for one second and OFF for three seconds, this indicates a malfunction with the vehicle's TPMS system. If the TPMS warning light comes ON and stays ON, take caution. This means that one or more of your tires may have a low-pressure condition. You should carefully slow the vehicle and park in a safe and secure place. You should then inspect all of your tires and check the air pressure. The correct air pressure for your vehicle can be found on the placard, usually located on the inside door panel. Are All OE Replacement Sensors Alike? No. There are 4 basic different technologies used by aftermarket OE replacement sensors. 1. Programmables: Sensors are blank, like a new flash drive you use on your computer. A special tool stores multiple vehicle protocols and transfers the correct protocol to the blank sensor for the vehicle being serviced. 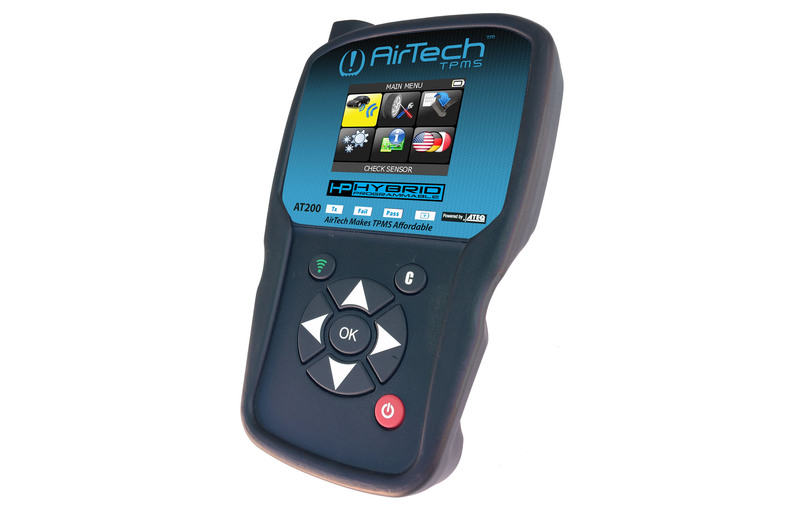 AirTech offers the first "2nd Generation" technology with our Hybrid Programmable. 2. Multi Protocol: Typically requiring from 4-12 sensors for good coverage. Sometimes these are called "Universal Sensors". There are two versions, both store a limited number of protocols which are baked into sensor. The difference of the two are how the correct protocol is selected in the sensor. 1) Multi Broadcast: in these sensors all the protocols are active and the ECU locks on to the protocol it expects to see. Reliability is a issue for these. 2) Tool Configurable: This is the better of the two, as a tool only activates a single protocol (just like the OE Sensor). The ECU locks on to that protocol and is prove to be much more reliable. But... A tool is required. 3. One To Many: Requires about 60 sensors for good coverage. A single protocol is baked into sensor, which can be used by multiple vehicles. They offer variable valve angles, which is the key contribution from the aftermarket. This is as reliable as OE, and the vehicles ReLearn procedure is followed after installation. 4. One to One: Requires around 300 sensors for good coverage. These are technically the same as One To Many, but only reference a single OE sensor part number and many have fixed valves attached to sensors. Almost no one offers these, sold this way, today. If you are new to programmables, spend some time on our site and you will understand the advantages. 1. Stock 2 sensors, cover over 90% of all vehicle on the road. 2. There are over 400 OE sensors, we store the codes in our tool for you to use when a specific vehicle is in your shop. Think of our tool, as your free warehouse that stores all these expensive sensors for you. 3. A programmed sensor is identical in Form, Fit and Function to the OE Sensor you are replacing. A single protocol is activated, the same as a OE Sensor, unlike many "Universal Sensors" that store multiple protocols and often either multiple protocols are active or non tool selected protocols experience a issue and are de selected turning on the TPMS warning light. What is a TPMS ReLearn Procedure? Every sensor in use today, has a unique SID# Sensor Identification number. Think of each sensor as you do your cell phone, each sensor has a phone number. A vehicle must learn what cell numbers are attached to your vehicle. They do this so that when your are on a busy street, and the car next to you (that has TPMS sensors) has a low tire, you don't want your low pressure light to come on in your vehicle. So when new sensors are put on a vehicle, a ReLearn procedure is required to teach your vehicle your sensors SID#'s. Every car has a different procefure, the best place to identify the correct procedure is your Vehicle Owners Manual. Our tool contains all ReLearn procedures for easy reference. Can I Disable My TPMS Warning System? Why Was TPMS Mandated For Saftey? 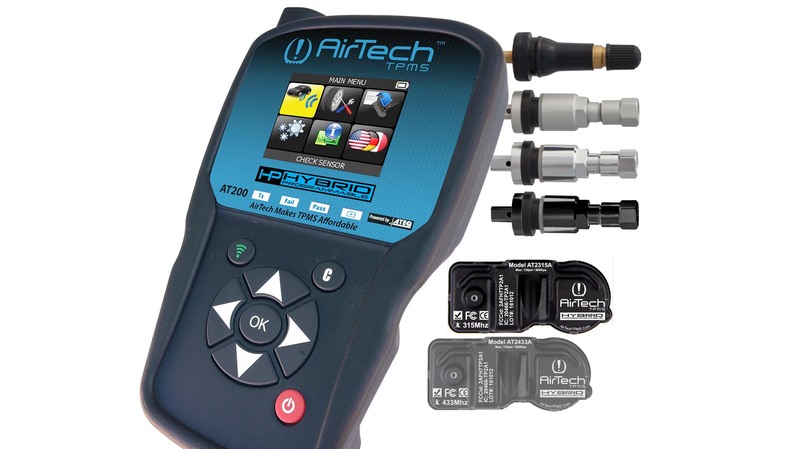 AirTech TPMS is a B2B business to business supplier. We do NOT sell direct to consumers. Customer Accounts required for some content. We don't expect any business owner to call us with a order after reviewing our website. We have a lot to talk about before you can even begin to consider a new TPMS Solution. We may not get your business tomorrow. But, after our input, you will feel that what ever decision you make will be an informed decision. Thank You, for taking the time to review our product line. While some of our content is restricted to Customers Only, below are a few links, to summary pages that visitors can view, just to give you a taste of what features our customers have access to.